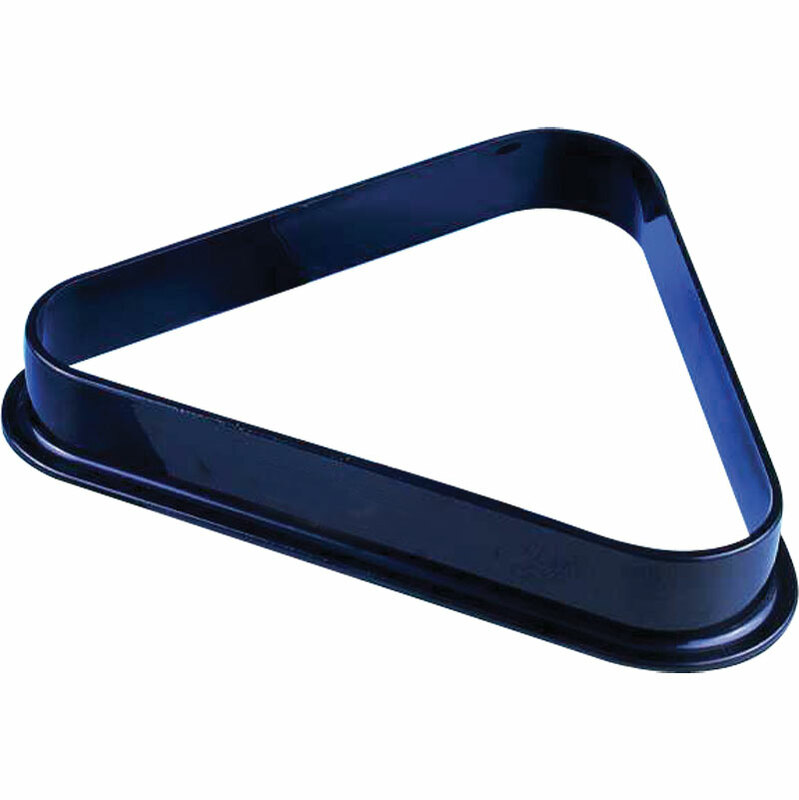 Plastic triangle for 15 x 2" snooker balls. Ideal for pubs, clubs and institutions. Thank you for the excellent service. I didn't realise there were different sized balls so the triangle is a little loose but still, we can line up ready for our games. It was definitely triangular, and unlike the Bermuda triangle my pool balls did not disappear upon entry so I'm quite pleased with it.